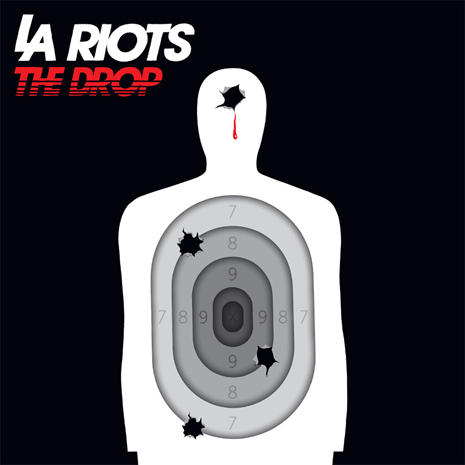 LA Riots went from the bloghaus to the big room, dropping high octane bangers from festival stages and megaclub DJ booths around the globe while remixing everyone from Lady Gaga to Lana Del Rey. 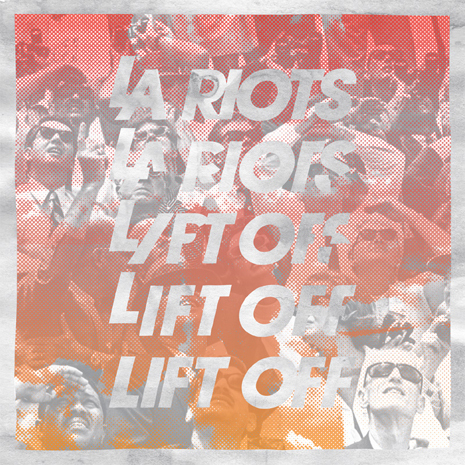 And on the new Riots release “Lift Off,” all those years of road tested electro know-how are distilled into seven minutes of ecstatic buildups, bodyrocking kickdrums and one monster of a riff. 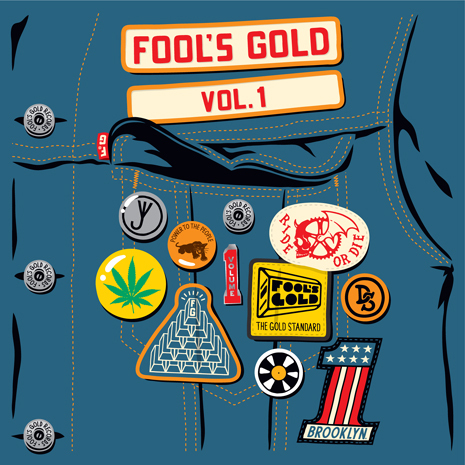 (B-side “Nuggets Adventure” is a hypnotic house weapon named after Daniel Riot’s dog. Trivia is important, people!) Sleeve by Dust La Rock.